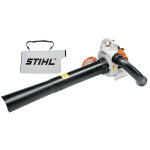 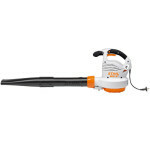 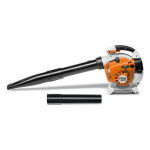 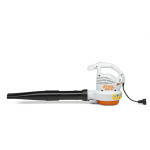 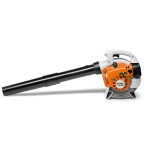 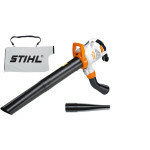 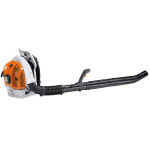 A range of blowers, blower vacs and outdoor vacs are available at the STIHL Shop Drysdale for customers across Geelong, Bellarine and the Surf Coast. 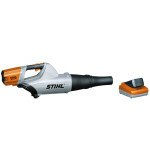 The type you need will be determined by the job you need to do and the size of the area you are working with. 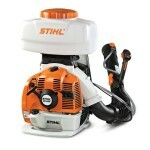 You need to decide if you are better off with a blower or a vac for that particular area. 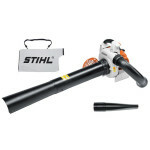 Here at the STIHL Shop Drysdale we can give you the advice you need for the right product for the right job in Geelong and nearby areas. 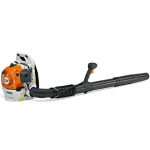 Please contact us for enquiries. 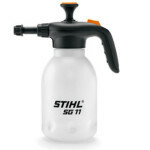 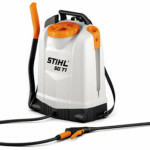 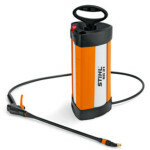 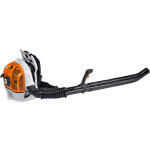 If you’re cleaning up your home or commercial property, please take a look at our range of STIHL high pressure cleaners.